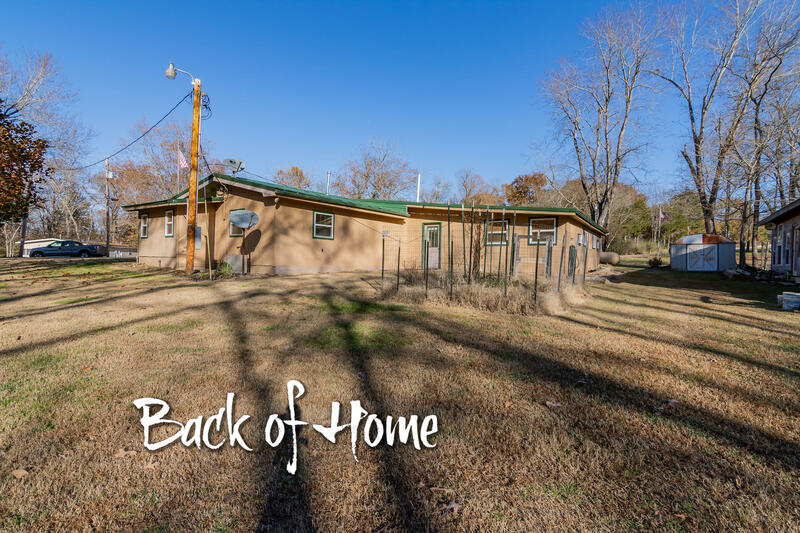 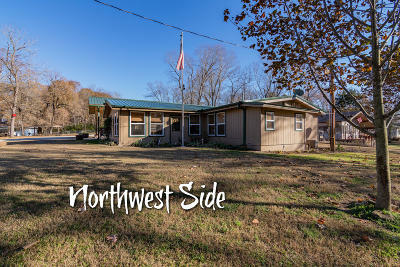 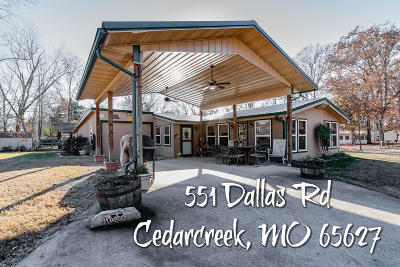 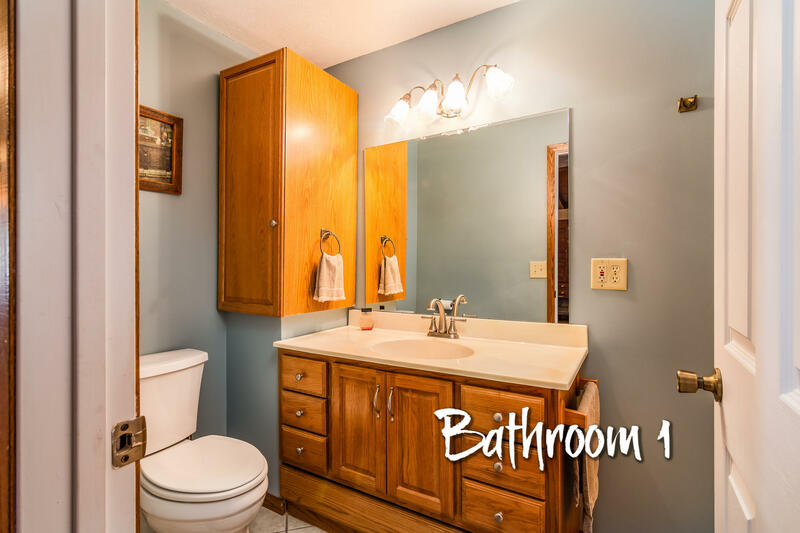 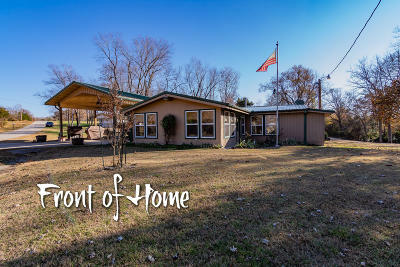 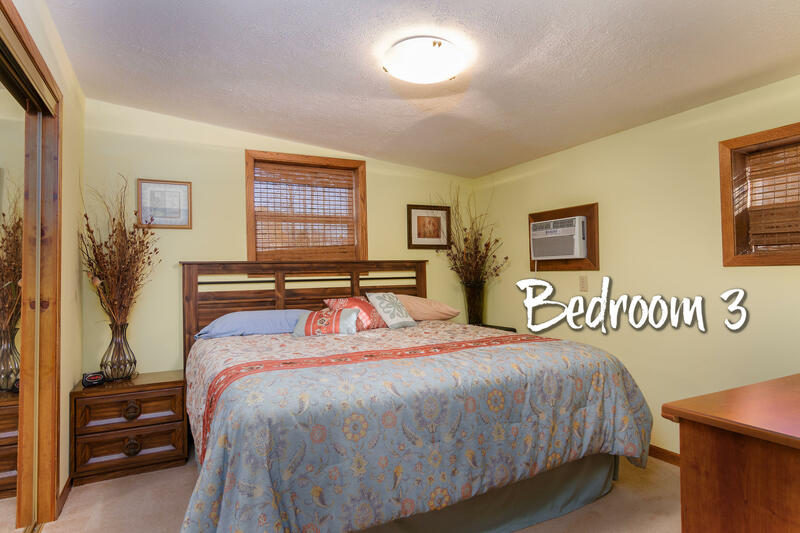 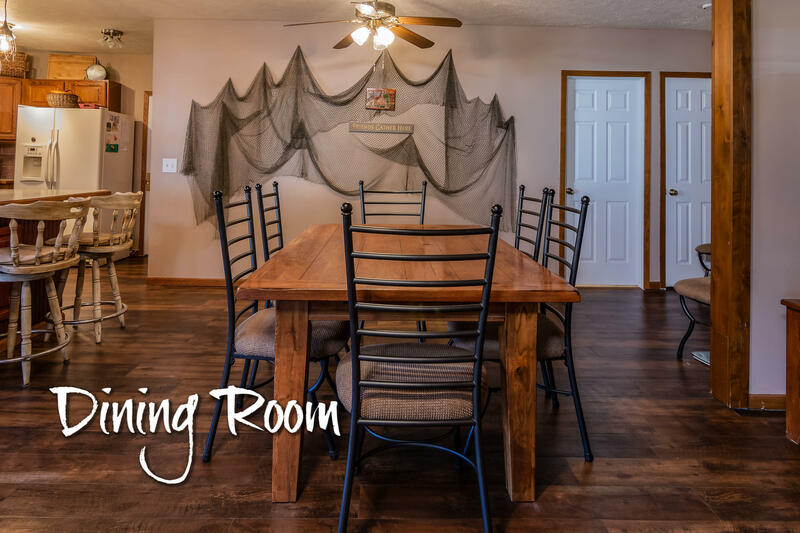 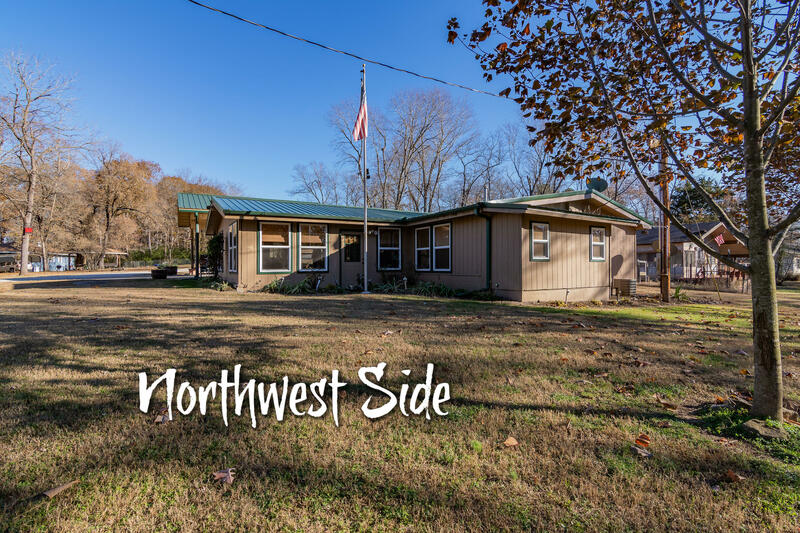 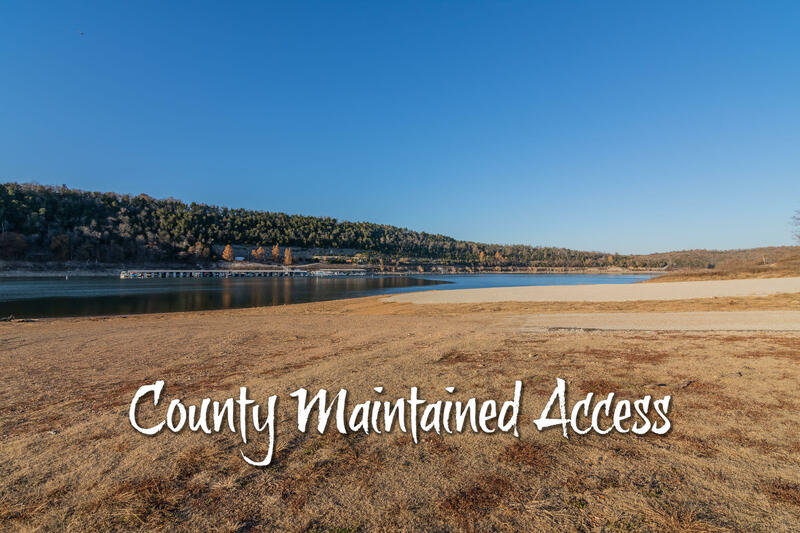 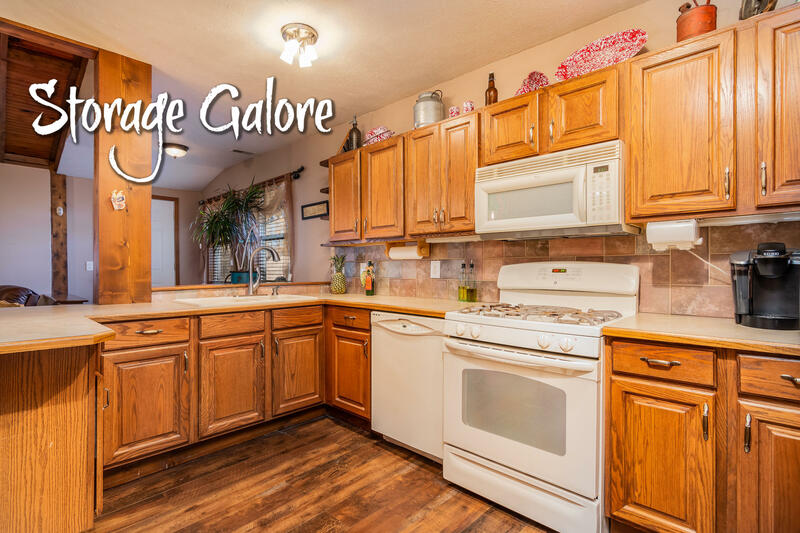 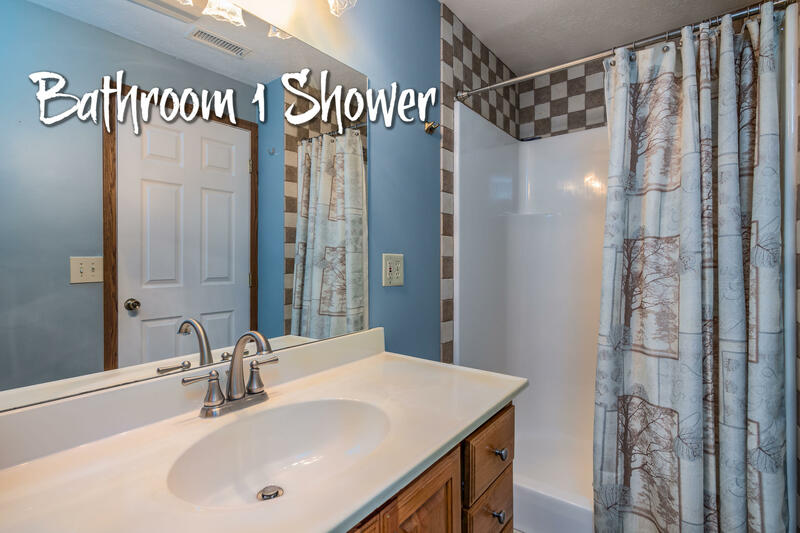 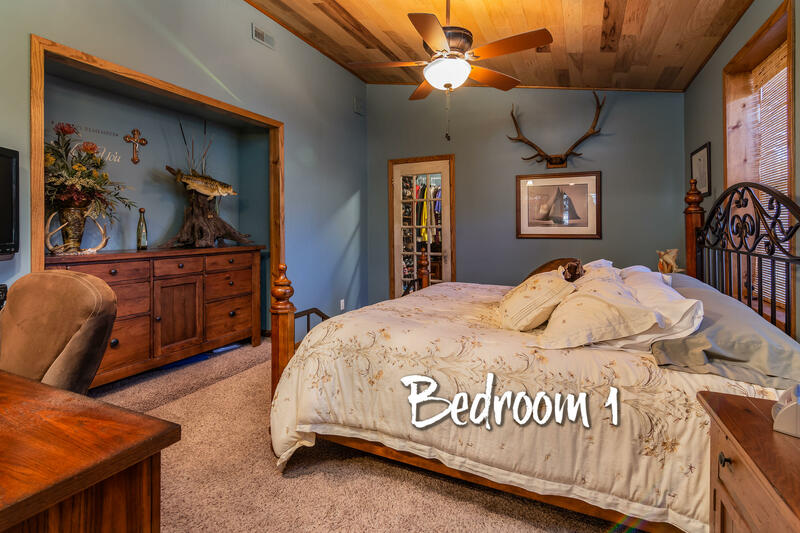 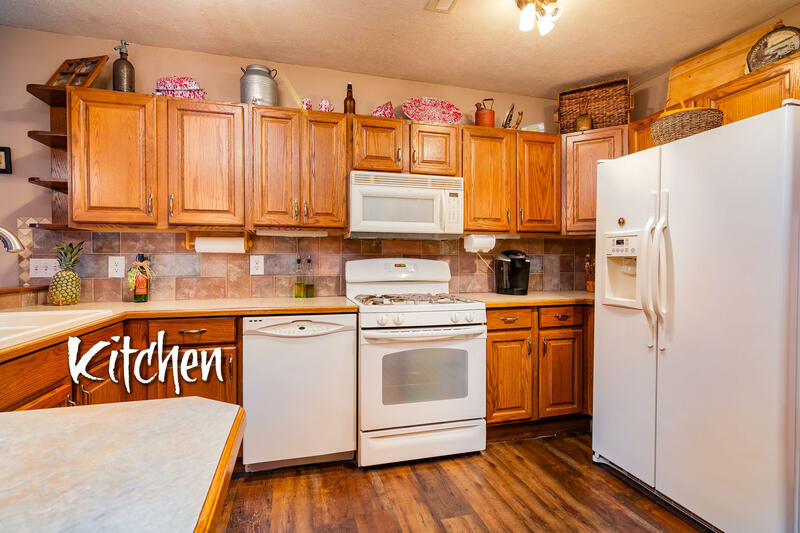 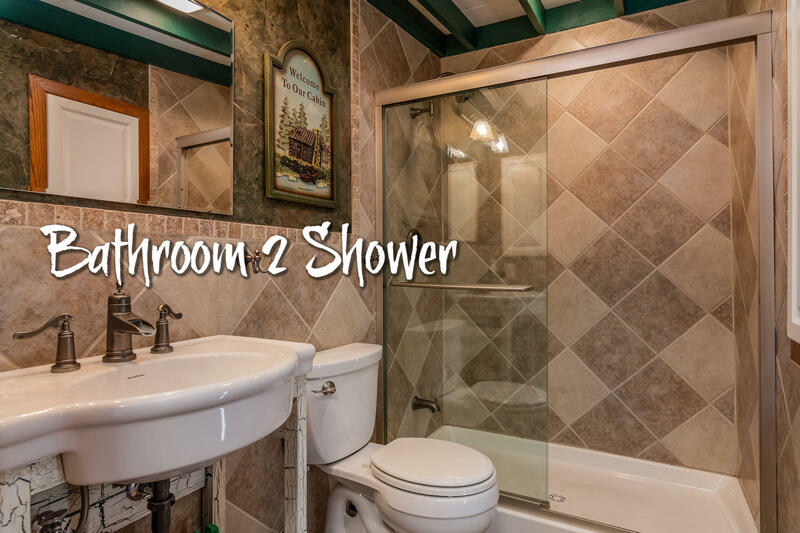 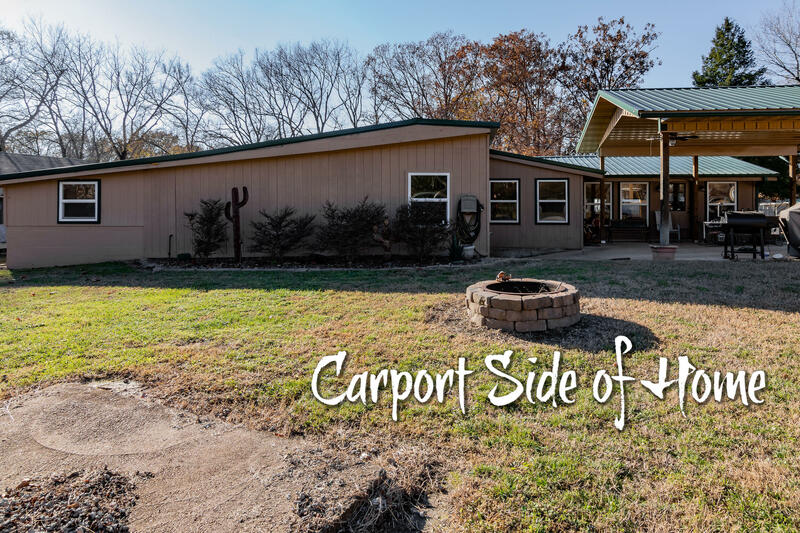 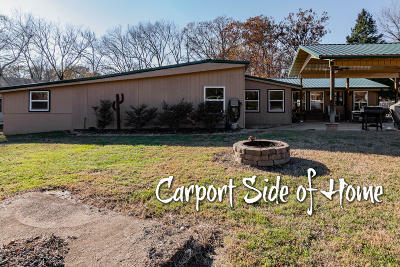 This beautiful home is just a quick stroll away from magnificent Bull Shoals Lake. 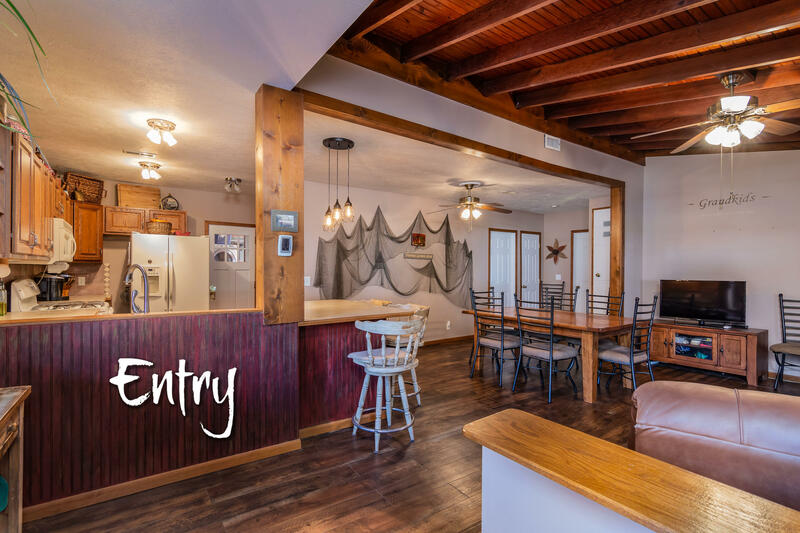 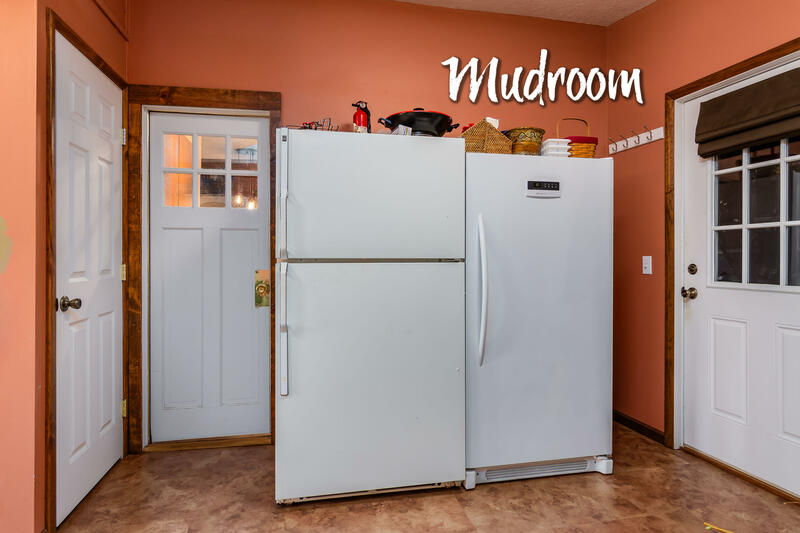 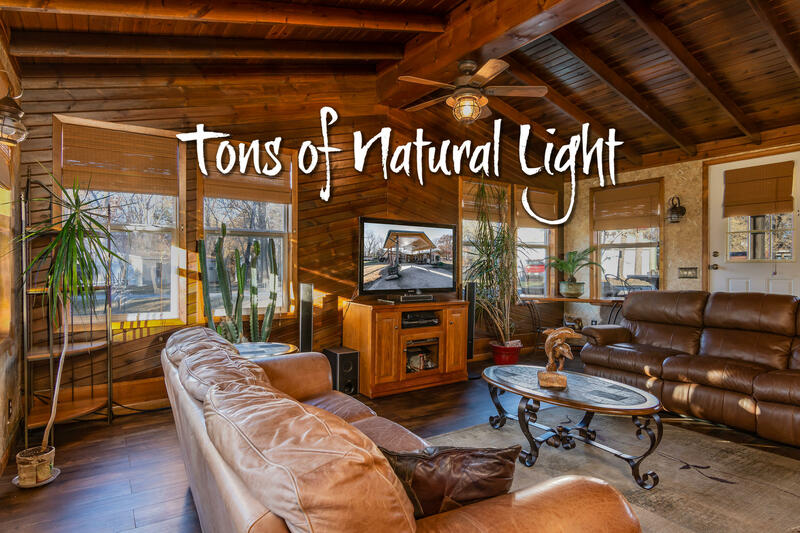 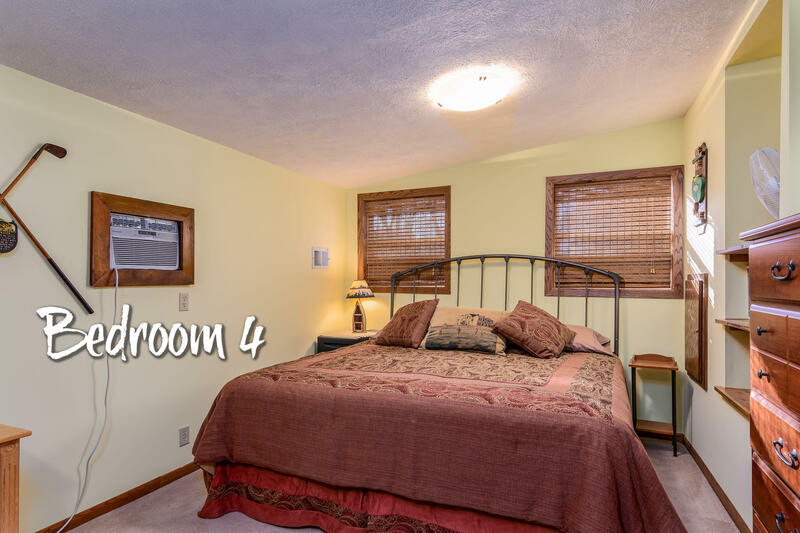 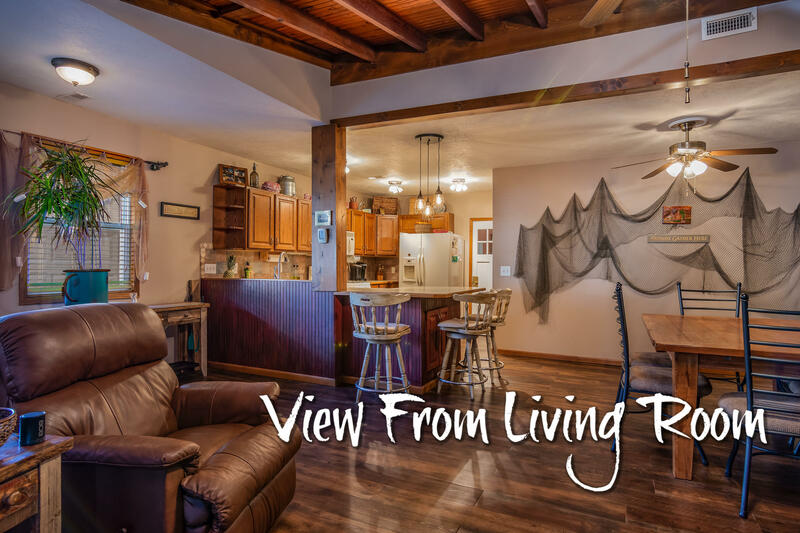 This one-of-a-kind, custom-built home features 4 bedrooms, 2 bathrooms, a huge kitchen/dining area, large mudroom, and cozy living area. 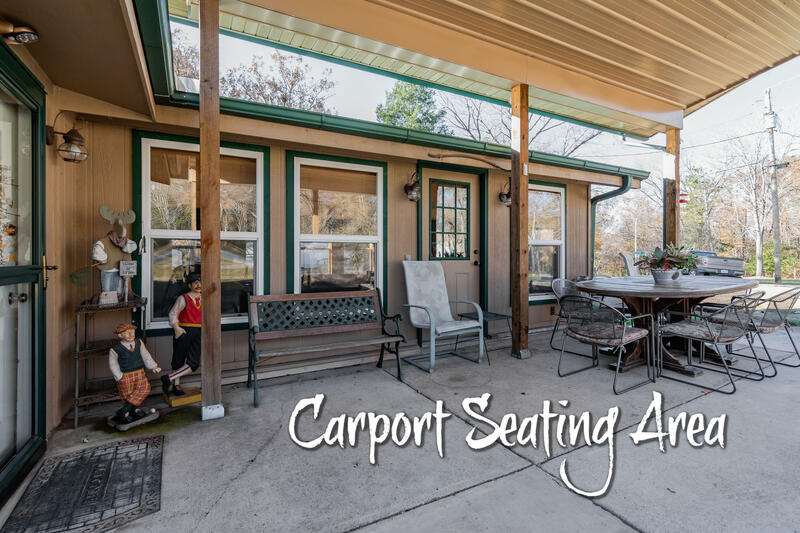 Oh, did I mention the covered driveway for all your outdoor entertaining needs?! 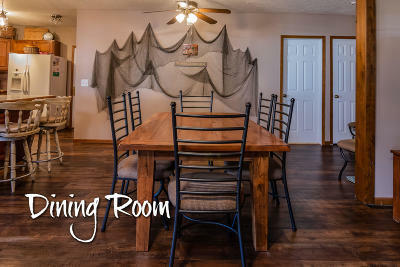 This home is begging to be used to entertain all your family and friends. 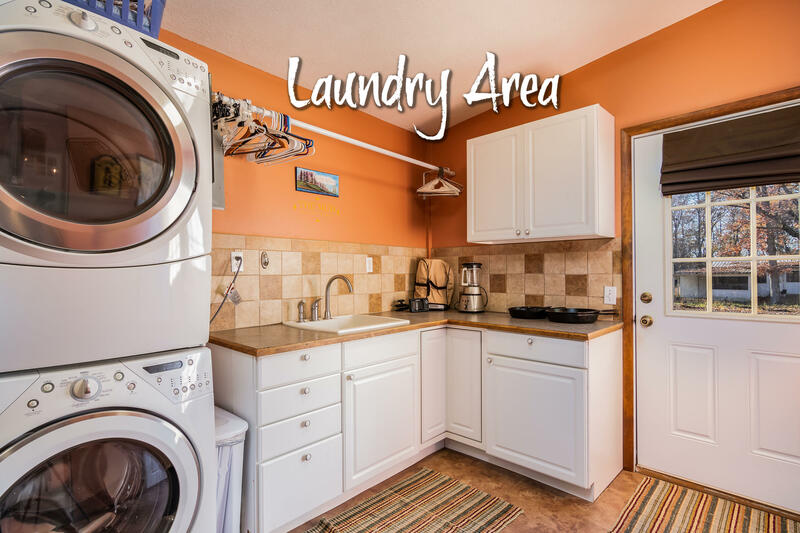 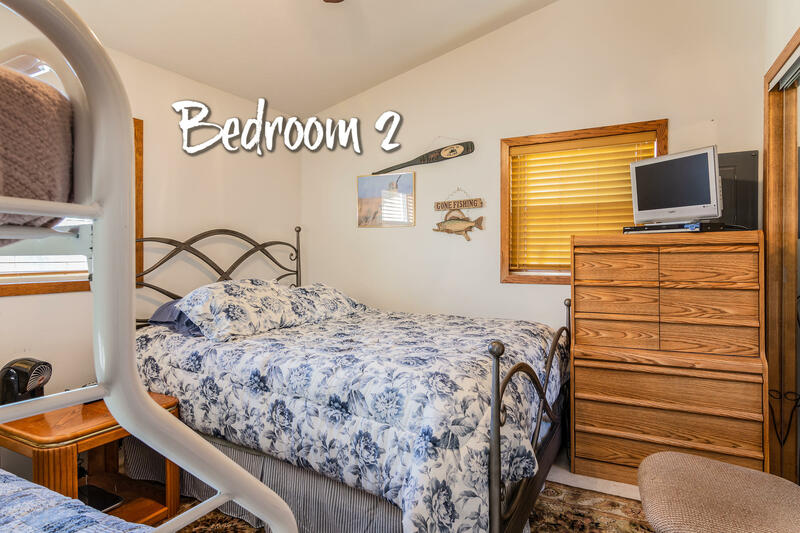 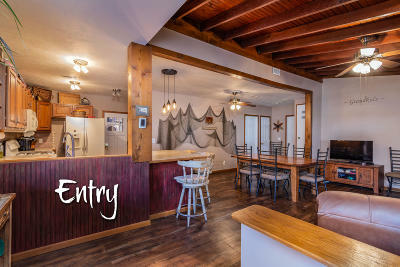 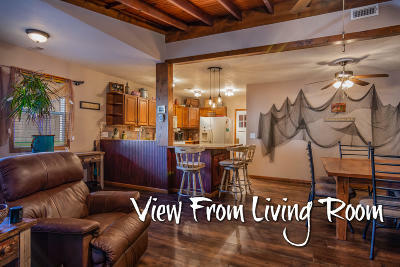 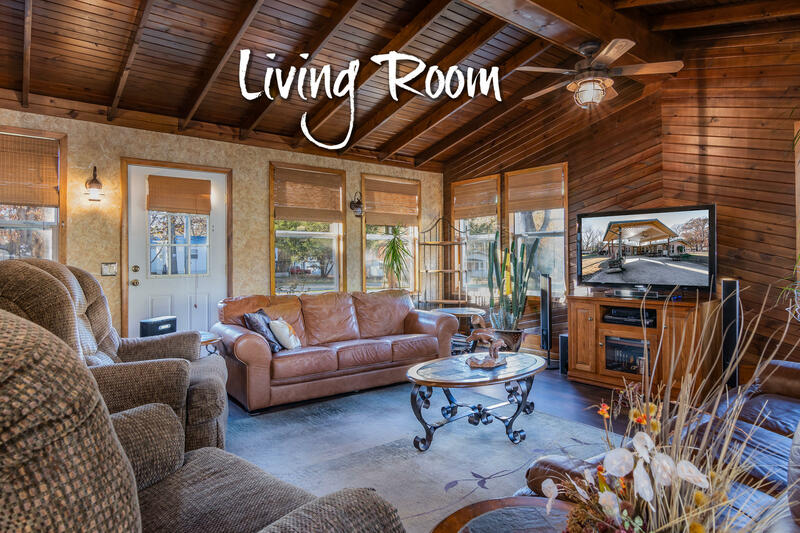 Whether weekends or full-time living, this property has it all! 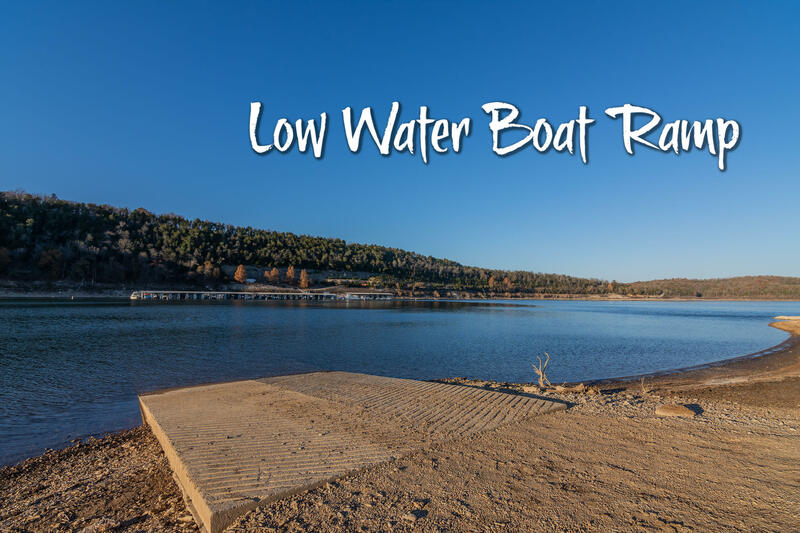 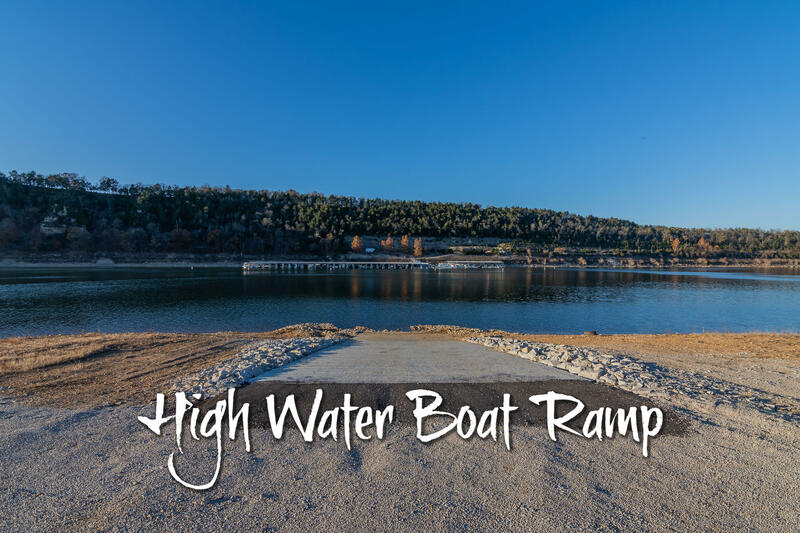 Don't forget to bring your boat, this neighborhood features a low-water and a high-water concrete ramp! 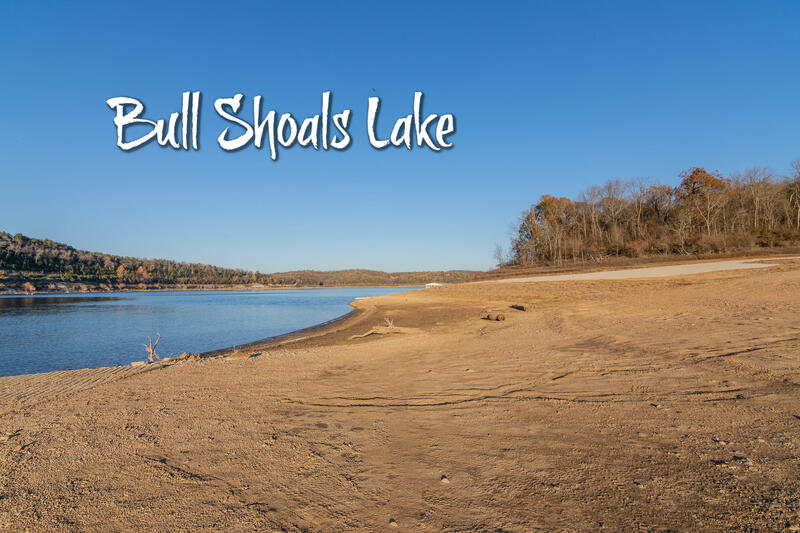 Lake community; check. 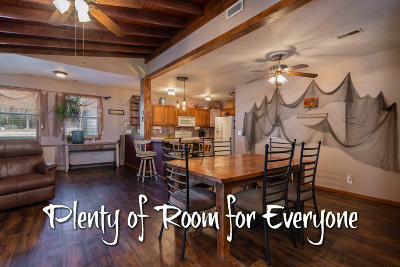 Room for everyone; check. 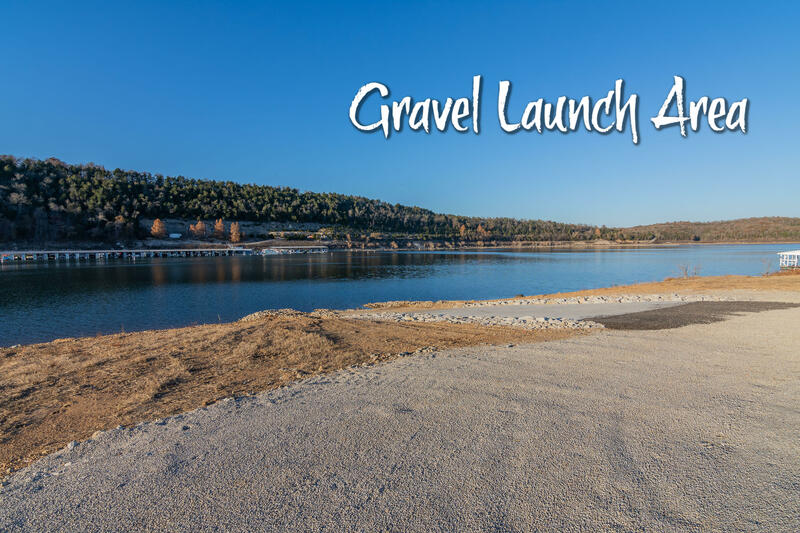 Boat ramp just down the street; check.